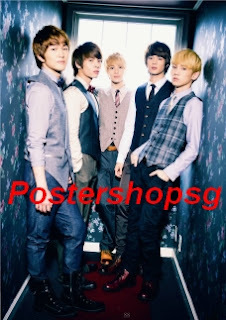 Postershopsg: New SHinee commercial print poster for sale!!! 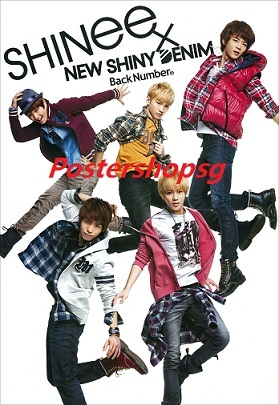 Giant!!! Appx 100X150cm!!! New SHinee commercial print poster for sale!!! Giant!!! Appx 100X150cm!! !